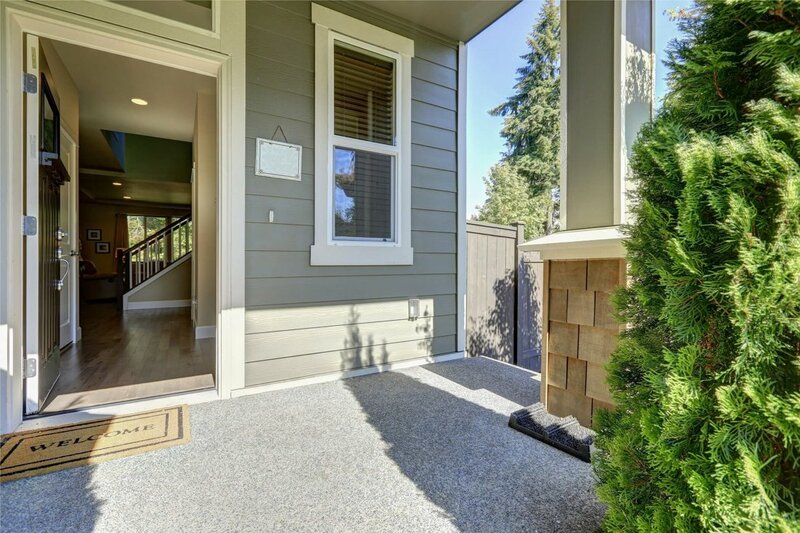 Instantly search Homes for Sale in Bothell. Use our Intuitive Advanced Search to find your perfect home. Live MLS Updates. Search by neighborhood, price range, size, home style or schools. View the most recent Bothell listings below and browse by price range or neighborhood. Create your free account and also see all listings and sales in Bothell, plus foreclosures, short sales, estate sales bankruptcy sales and other 'must sell' situations . Call Modern Trends Realty at (425) 242-5844 or contact us to inquire about our Bothell real estate services for buyers and sellers Ask about our written customer satisfaction guarantees and VIP programs. Every Bothell home and condo purchased through Modern Trends Realty is backed by a 2 Year Home Satisfaction Guarantee! Ask us for details. Modern Trends Realty brokers are in the best position to give you advice on the local Bothell real estate market. Curious about the Bothell real estate market? Register to our free Bothell market value reports, where you can get access to see sold Bothell Homes online as they get reported on the MLS. Bothell is located in South Snohomish County and Northeast King County. Homes in Bothell range in price from mid $300k to upwards of $1.5 million. Here you'll find a vast range of home styles, with contemporary 2 story homes being the predominant style. Bothell is served by several school districts including Northshore School District and Edmonds School District. If you're looking for a home in a particular school area, be sure and check out our School Search options here. Bothell is also home to Cascadia College and University of Washington Bothell. Bothell offers a great central location popular with people who commute to Seattle or the Eastside. Several park and rides offer convenient access to public transportation. Outdoor activities are plentiful here and include the North Creek Regional Trail , The Park at Bothell Landing, the Burke Gilman Trail, Sammamish River Trail , Cedar Grove Park , Wayne Golf Course, Big Finn Hill Park along with hundreds of smaller neighborhood parks. Explore Bothell neighborhoods above to get a feel for the area real estate market or talk to one of our Bothell neighborhood experts at (425) 242-5844. The Crest at Canyon Park Bldg. Pipers Glen ph II Bldg. Listing courtesy of Agency One Elite Brokers Group. Summit at North Creek Bldg.